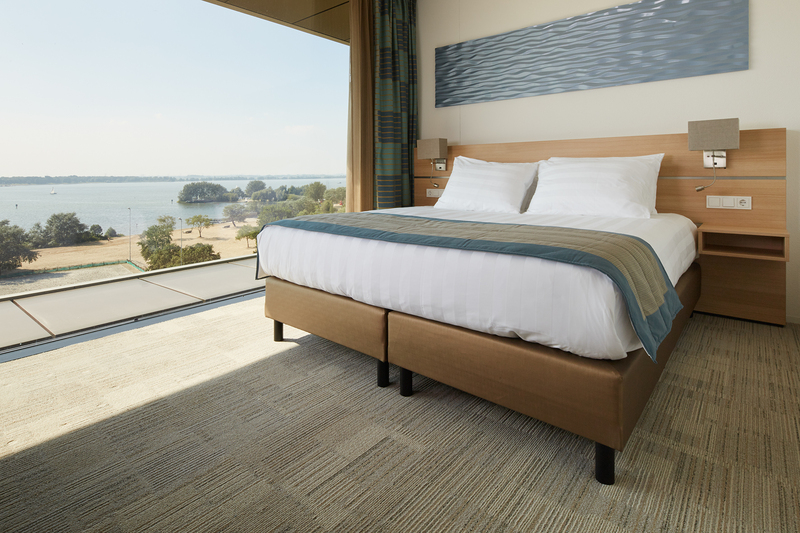 You can enjoy exquisite comfort in our rooms with a spectacular panoramic view. All the 176 rooms are equipped with a large HD SMART TV including streaming services with an extended range of international satellite channels. The rooms have a spacious business desk suitable for two persons to work at. 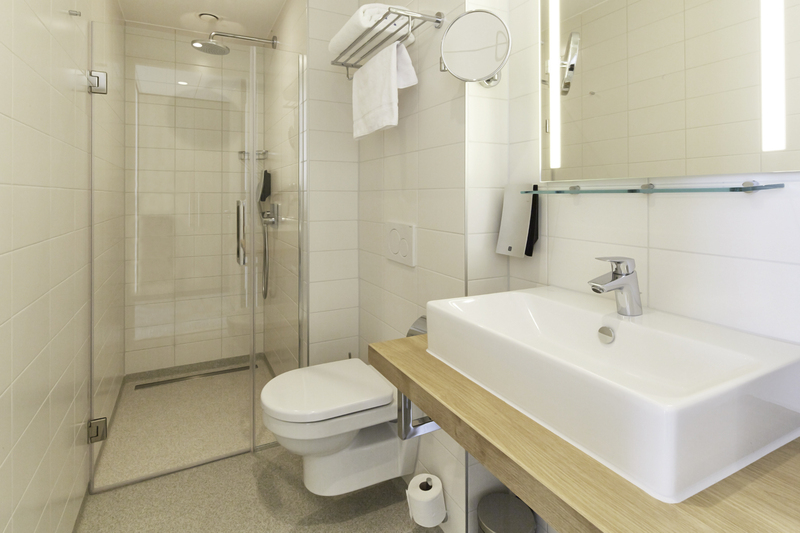 Our accommodation includes high quality beds and bathrooms with a walk-in rain shower. Complimentary Wi-Fi access in all rooms allows you to stay in touch during your visit. The room features thoughtful amenities, including a mini-refrigerator, safe, air-conditioning, hairdryer, spacious wardrobe and a relaxing chair. 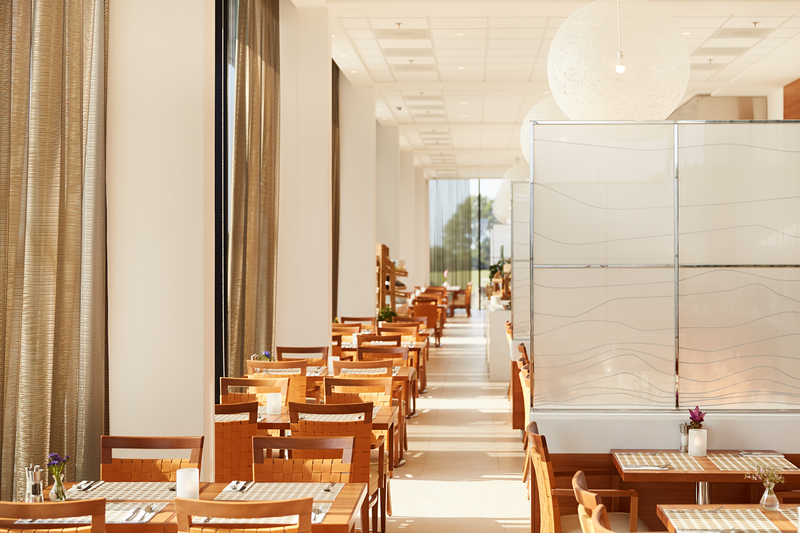 Our professional team will ensure your stay will be memorable. 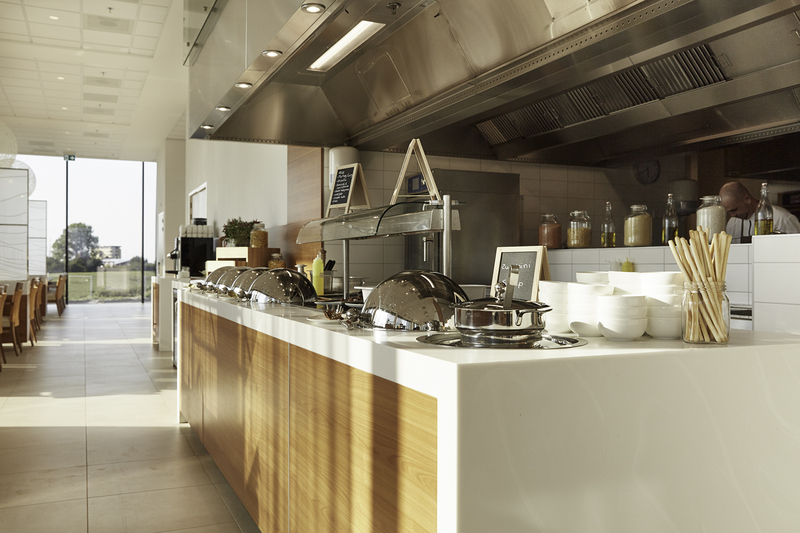 The restaurant with live cooking offers a variety of healthy seasonal meals which are prepared from local suppliers. The bar allows you to meet your fellow trainees and enjoy a refreshment while sharing stories! 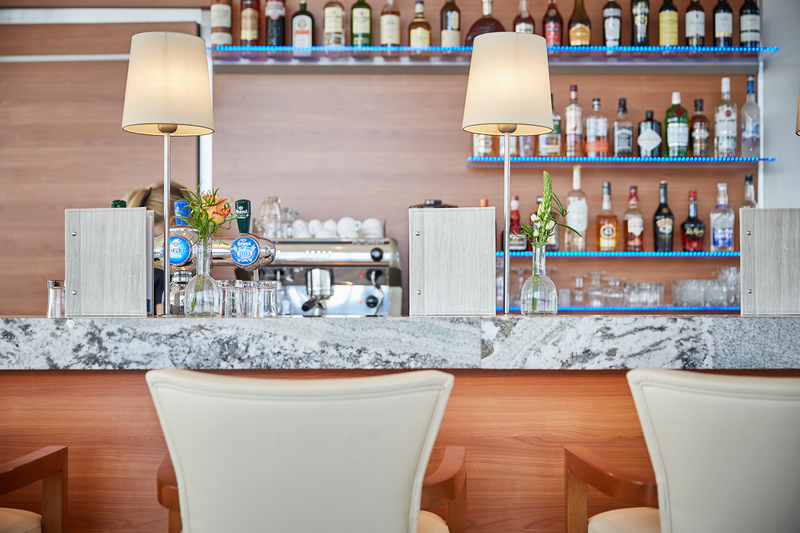 Our friendly staff is happy to serve an extensive range of Dutch beers and bites.The bar becomes a HOME away from HOME for guests from all over the world. 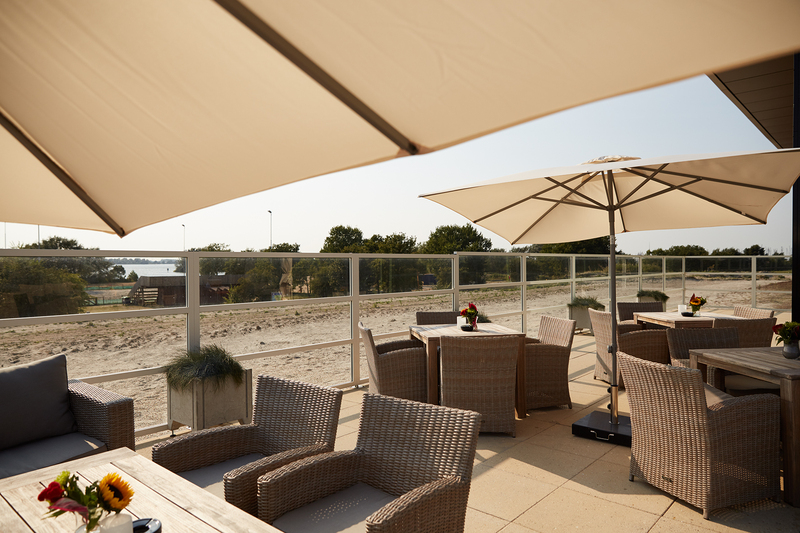 With great weather, enjoy your refreshments and snacks at our outside terrace with a fabulous view over Ijmeer Delta. The gym offers state-of-the-art fitness and exercise equipment, ideal to clear your mind before or after a working day. The outdoor environment offers plenty of opportunities such as cycling, running and hiking through the beautiful nature of Almere Duin. The shop offers typical famous Dutch souvenirs and snacks, Amsterdam clothing and an assortment of local take-away products.